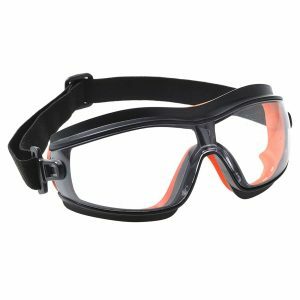 All Terrain Safety Welding Glasses meet Australian Standard and were developed by SGA to protect your eyes from dangerous hazards. 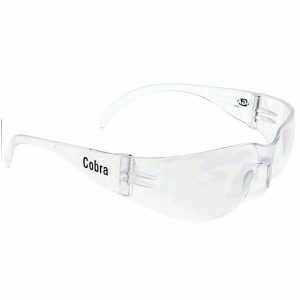 They are ideal for work sites and factories. 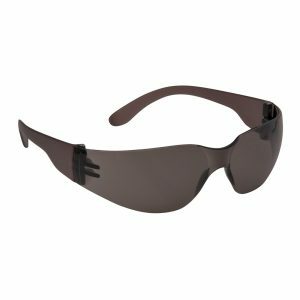 These comfortable glasses are made from a lightweight polycarbonate and are approved to provide medium impact protection (Certified to AS1337). A new feature on the All Terrain is that it comes with a flexible and moveable nose piece which can swivel and rotate to suit your nose bridge. 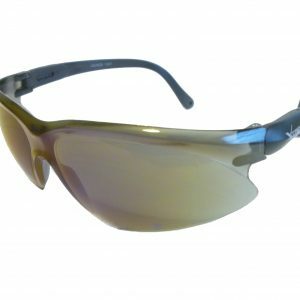 Available in Shade 3 and 5 lenses ideal for Oxy cutting and welding, welding and brazing etc. Please select desired welding shade before checkout. 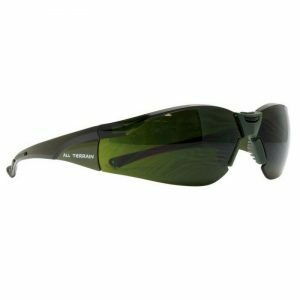 Made from a lightweight polycarbonate for comfort and all day wear. Flexible And Moveable Nose Piece Adjustable To Suit Your Nose Bridge.